Medical practices and hospitals need scrubs and lab coats to function. They help prevent the spread of illnesses and bacteria both into and out of the medical space and make it easier to identify medical staff. In the medical industry, your facility requires many things – staff with the expertise to do the job properly, along with sterilized, clean linens, floors and more. But if your medical staff is walking around wearing their street clothes, your facility hasn’t done its job of assuring its patients a safe visit. Therefore, while the cleanliness and expertise of your facility as a whole is important, don’t skimp on making sure your employees are wearing quality uniforms. 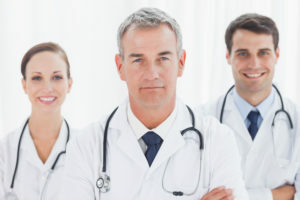 The options available to you are far and wide, but what you should truly strive for is the best scrubs and lab coats accompanied with a high-quality rental service that will launder the uniforms for you, so you always get back the clean you need. 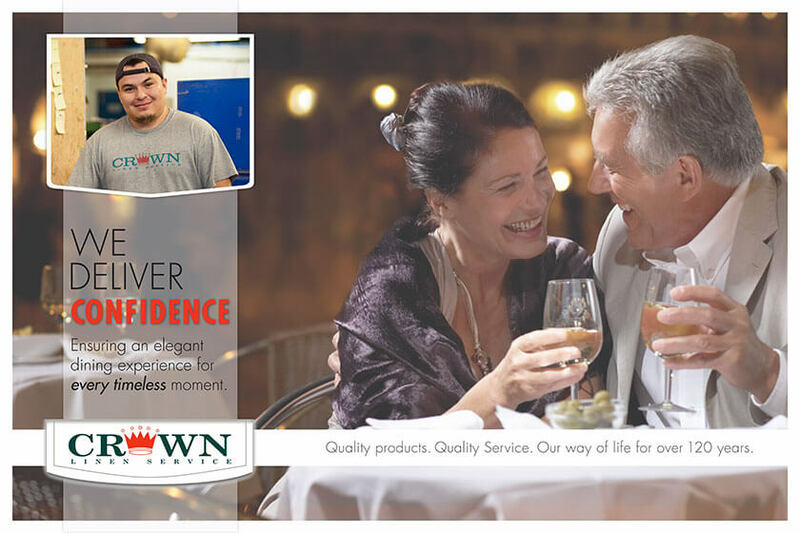 You can find all this and more with Crown Linen Service. The medical industry is a busy one, and understandably! Because of the demands of operating your hospital or medical practice, don’t waste your time trying to find the perfect uniforms and then training your staff or hiring additional staff (on top of purchasing all of the equipment) to maintain your facility’s laundry. 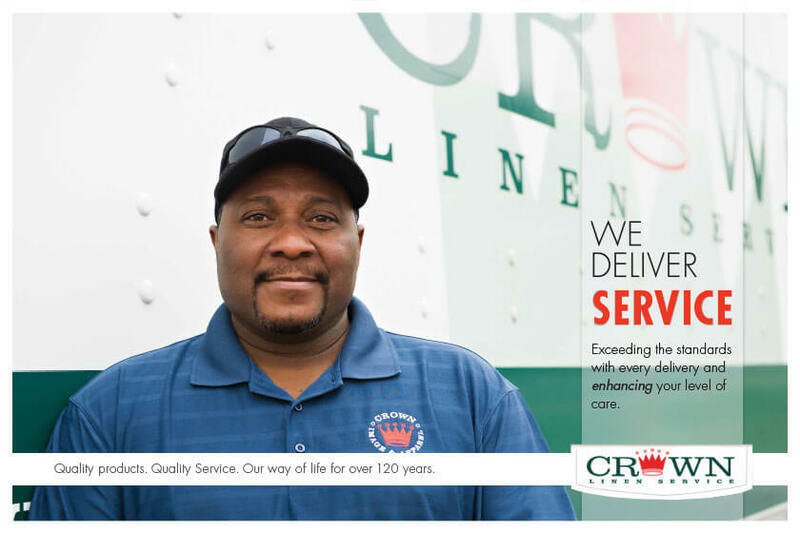 Our staff at Crown Linen Service is meticulous in making sure each and every item gets the care and attention it needs. We look for all visible signs of wear and tear to make sure we don’t send you back anything that won’t get the job done right. 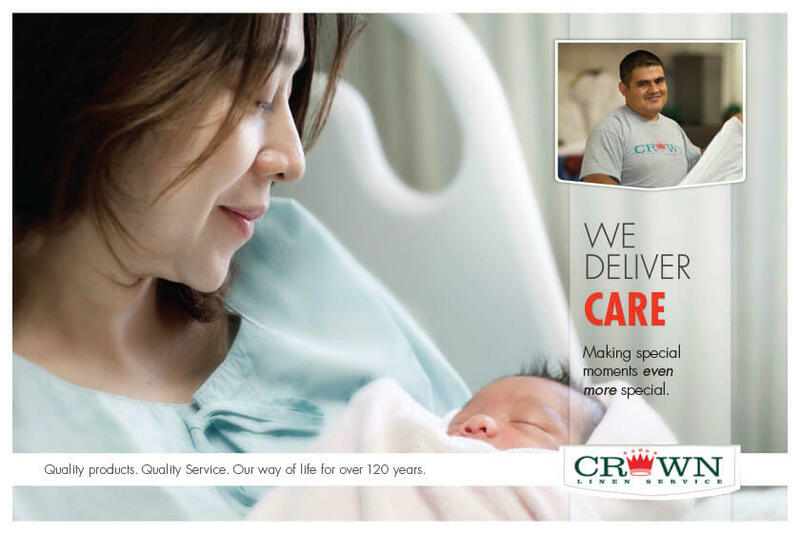 Every article of medical apparel you get back from us is of the utmost quality and provides that cleanliness you need. 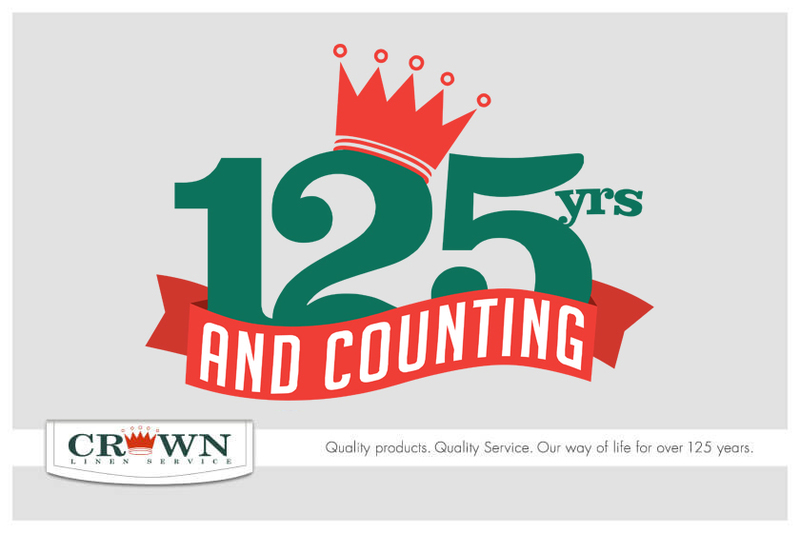 With more than 125 years in the linen and laundry industry, we have history backing the Crown Linen Service name. We wouldn’t be in this industry for this long if we didn’t know what we’re doing. Check out our selection of medical apparel, then give us a call today and let us know how we can help you run your medical facility more efficiently! We provide medical apparel services in the mid-Missouri area.